Product prices and availability are accurate as of 2019-04-21 15:15:46 UTC and are subject to change. Any price and availability information displayed on http://www.amazon.com/ at the time of purchase will apply to the purchase of this product. 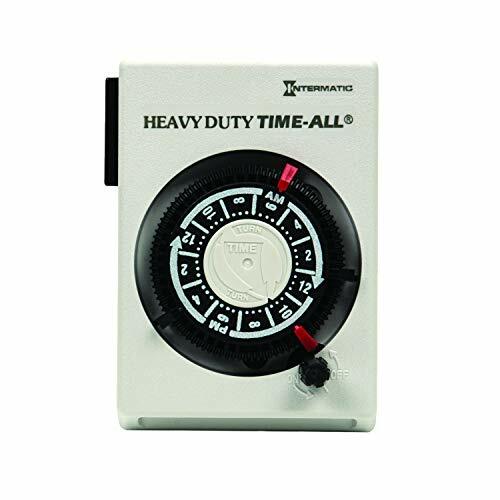 The HB113 energy saving heavy-duty grounded plug-in timer by Intermatic automatically controls 120V air conditioners, heaters, heavy-duty appliances and lamps. 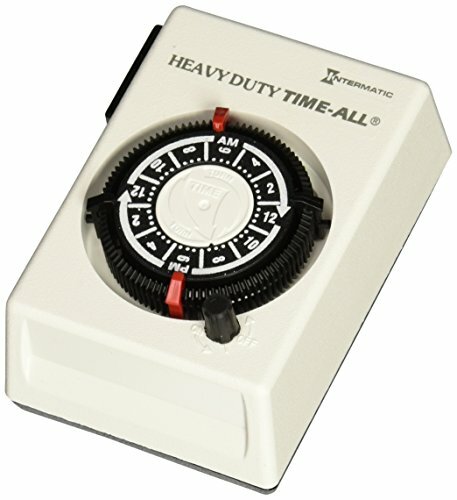 Plugs directly into 120V wall outlet, 2 ON/OFF settings per day. 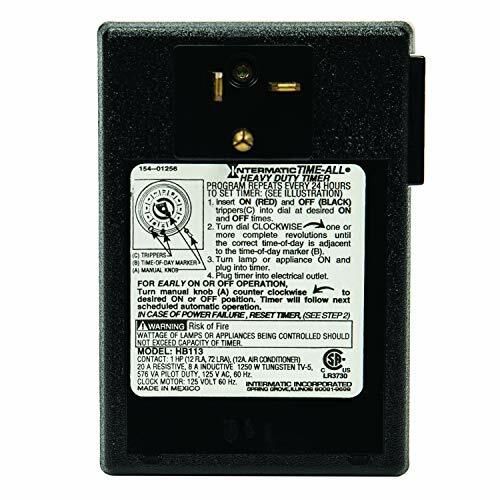 Manual override ON/OFF switch. Minimum ON time 1/2 hour. White. UL listed. NOTE: THIS PRODUCT REQUIRES A 20AMP OUTLET! IT CANNOT BE USED WITH A STANDARD 15 AMP OUTLET.